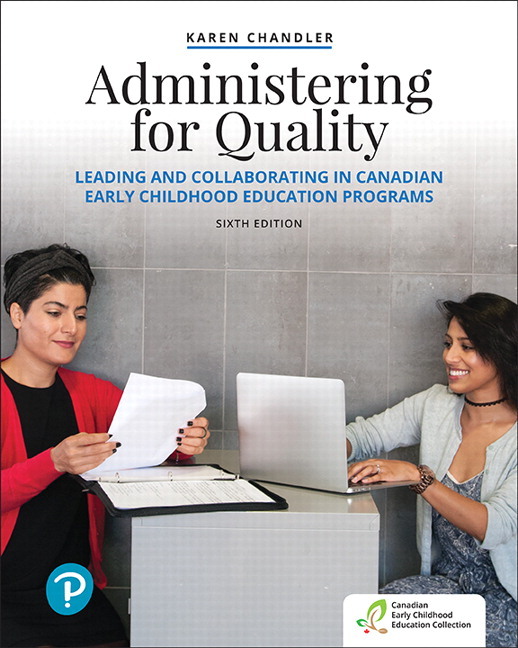 To provide the student with an understanding of quality child care. To assist students to develop the administrative skills necessary to operate an early childhood program. To develop the student's skill in designing curriculum and creating an appropriate environment for young children. To assist students to develop skills to supervise staff in a child care centre and work with families and the community.